Construction on the Hampline has begun! Some of us in Memphis have waited nearly nine years for this day to arrive. As of this morning, crews are at work on Broad Ave. Please visit the project page for more details. All businesses along Broad Ave. will remain open during construction. 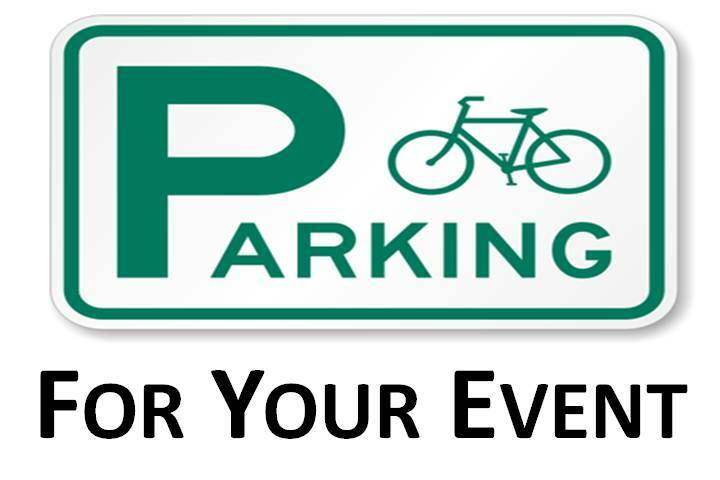 Most on-street parking will remain available as well. Please continue your patronage of these fine local businesses, and bear with us over the next few months as we improve Broad Ave.